I can still remember (me and Giedre were there) that early morning on the last day of the 2010 COP16 UN Climate Change Summit in Cancun, Oxfam unveiled a giant sand sculpture of Mexican farmers called for concrete action for the sake of the millions of poor people around the world who are already feeling the effects of climate change. Farmers all over the world feel that agriculture is extremely vulnerable to climate change and here is a strong need to transform agriculture. Why agriculture, farmers and consequently all of us are vulnerable? The answer is simple: agriculture = food = life. Agriculture is one of the most vulnerable sectors to the impacts of climate and environmental changes, because the sector’s needs for good water, soil, nutrients, energy, good balanced climate/weather conditions which resources are decreasing and eroding and becoming limited in access (while on the contrary demand for food and population is increasing) and these resources are becoming more and more polluted and degrading and even minor system changes has catastrophic effects to the yearly crops. Climate-Smart Agriculture is a holistic concept of FAO it is a complex tool and comprehensive know-how, knowledge base in order to provide help guidance and answers to the governments and farmers how to make such agriculture which is sustainable, environmental friend and replies to the upcoming challenges of climate change and increased food demands. Climate-smart agriculture is a pathway towards development and food security built on three pillars: increasing productivity and incomes, enhancing resilience of livelihoods and ecosystems and reducing and removing greenhouse gas emissions from the atmosphere. For now it became obvious that we can not stop climate change and can not avoid from the negative influences of global warming. The only way: we have to mitigate them and set up ourselves and build a new climate smart agriculture by adapting the latest know-how and technological results and to reduce influences of extreme weather by applying disaster risk management. Climate-smart agriculture unites numerous issues related to agricultural development and other global development objectives. It covers environmental issues, for example energy and water, as well as social issues, such as gender, and economic issues. Achieving the four dimensions of food security (availability and access to of food, utilization of food for adequate nutrition, and stability of food supply) needs to be the overall goal of food production and distribution systems. FAO has decades of experience in promoting agricultural practices and policies that ensure food security while safeguarding the natural resource base for future generations. Agriculture policies are the basis for achieving food security and improving livelihoods. An effective combination of sustainable agriculture and climate change policies can boost green growth, protect the environment and contribute to the eradication of hunger and poverty. 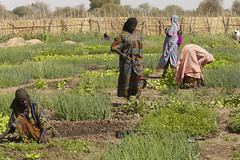 FAO works closely with many of the world’s most vulnerable populations to help them increase their agricultural productivity, while ensuring that the natural resources they depend on are not exploited or depleted. FAO is working to support countries in the transition. Agriculture is not only among the most vulnerable sectors to the impacts of climate change, it is also directly responsible for 14 percent of global greenhouse gas emissions. In addition, the sector is a key driver of deforestation and land degradation, which account for an additional 17 percent of emissions. Agriculture means: open field and protected plant growing, forestry, animal husbandry and fishery. Using several resources: water, soil, energy, nutrients, fertilizers, minerals, various industrial products. Problem is very complex therefore holistic approach is needed. Various forecasts and studies of population growth and food consumption patterns indicate that agricultural production will need to increase by 70 percent by 2050 (World’s human population by 250 expectedly will reach at least the 9 billion!) 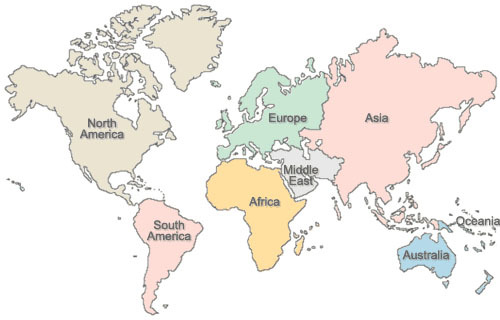 to meet global demand for food. The impacts of climate change may reduce productivity and lead to greater instability in production in the agricultural sector (crop and livestock production, fisheries and forestry). This problem will occur and affect especially those communities that already have high levels of food insecurity and environmental degradation and limited options for coping with adverse weather conditions. There are still two billion of the world’s poorest people who directly depend on ecosystems such as forest and dry grasslands for their livelihoods, measures to address land and soil degradation. I strongly believe in technology. 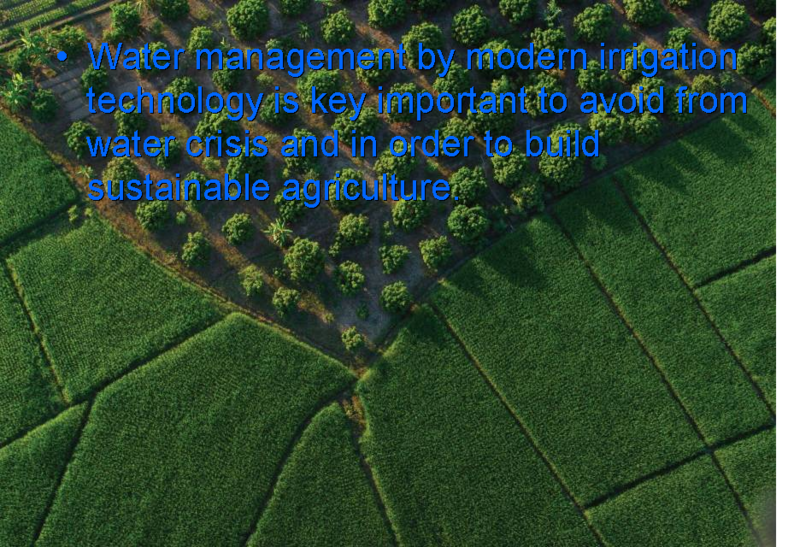 Modern, precision agricultural technology can solve this problems and gives a chance to all of us to survive the negative influences of climate change and assure enough food for the increased world population. I am sure that agriculture again will become one of the most important industries in the next decades. Example from the field: companies like Netafim (who was pioneer in 1956 and still leading in drip micro and already nano irrigation solutions and modern agricultural technologies) can provide efficient tools for the farmers to tackle the challenges. 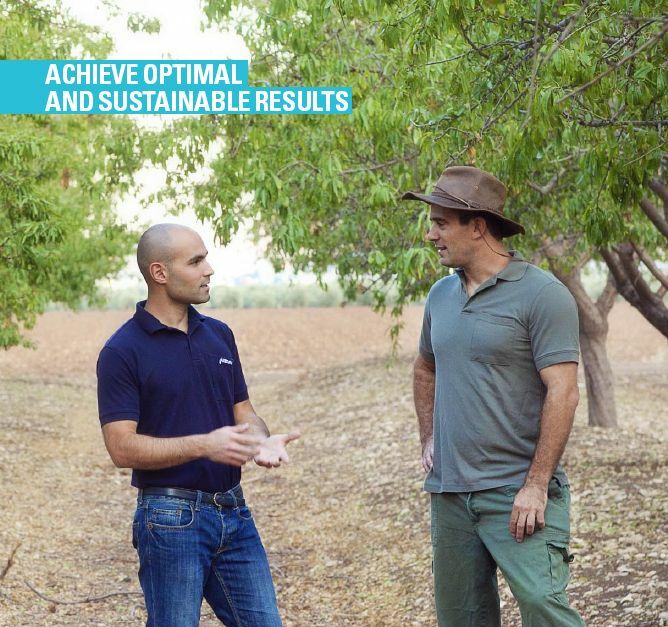 Netafim is helping the world to grow more with less. 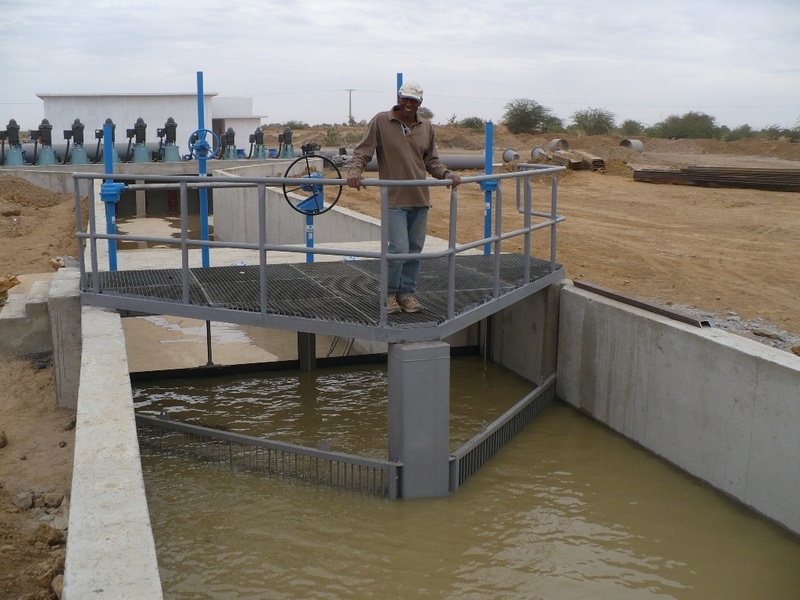 They provide smart drip and micro-irrigation, complete farming, crop management solutions for a more sustainable agriculture under any climate for any crop. 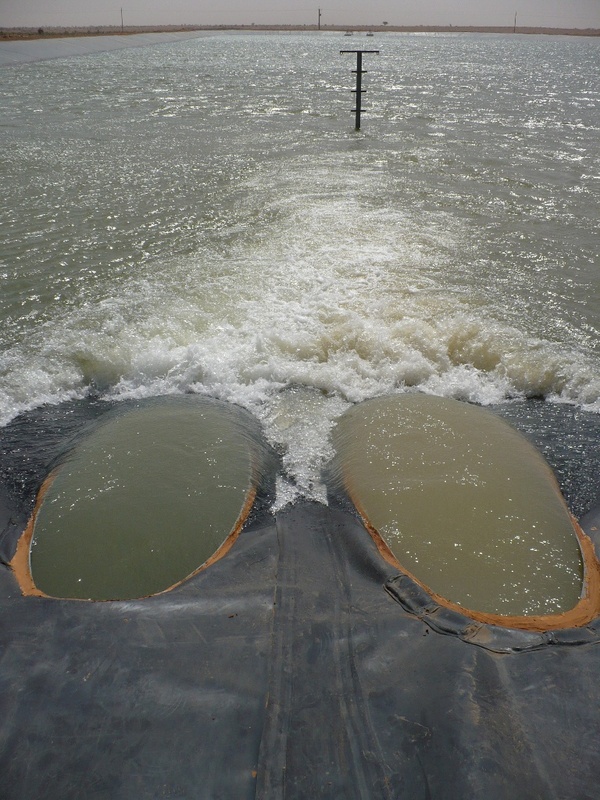 With proper usage and smart combination of water management, bio-energy, geothermal energy sources, fertilization, irrigation and green house technology growers can produce more with less and work with nature and not against it. 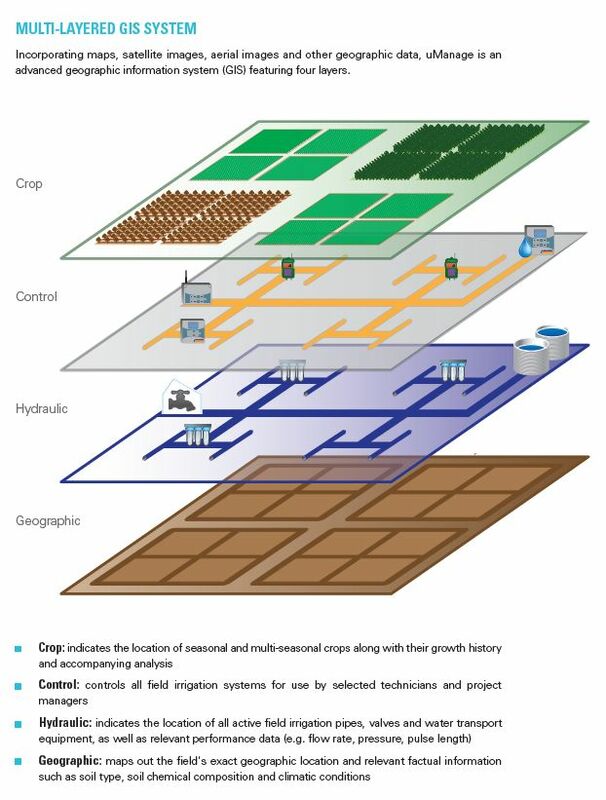 Netafim trying to teach the growers world wide how to provide to each specific plant exactly what it needs exactly the amount of water and nutrients it needs and assure the most optimal environmental conditions supported by the most innovative, environmental friend and efficient green house technology for a better sustainable future in horticulture. 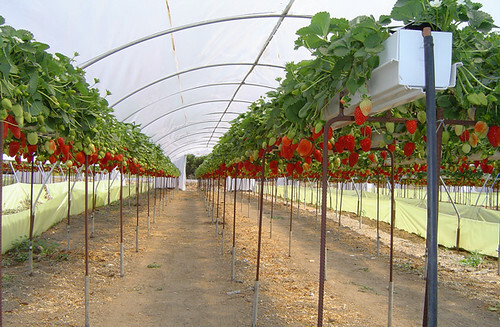 Agriculture, especially horticulture green house vegetable and fruit growing becoming more an more important and also profitable business as population is growing. Resources are limited and growing costs (energy, fertilizers, water, etc.) are constantly increasing. Demand and price of fresh vegetables and fruits are constantly increasing while water and energy sources are decreasing but its prices are rapidly increasing. Due to the climate change, bad weather conditions and also due to the market demands for the good, equal quality crops more and more crops are grown in green houses within controlled conditions. With proper usage and smart combination of bio-energy, geothermal energy sources, fertilization, irrigation and green house technology growers can produce more with less and work with nature and not against it. Netafim continuously engineering successful projects under the most extreme climatic conditions. 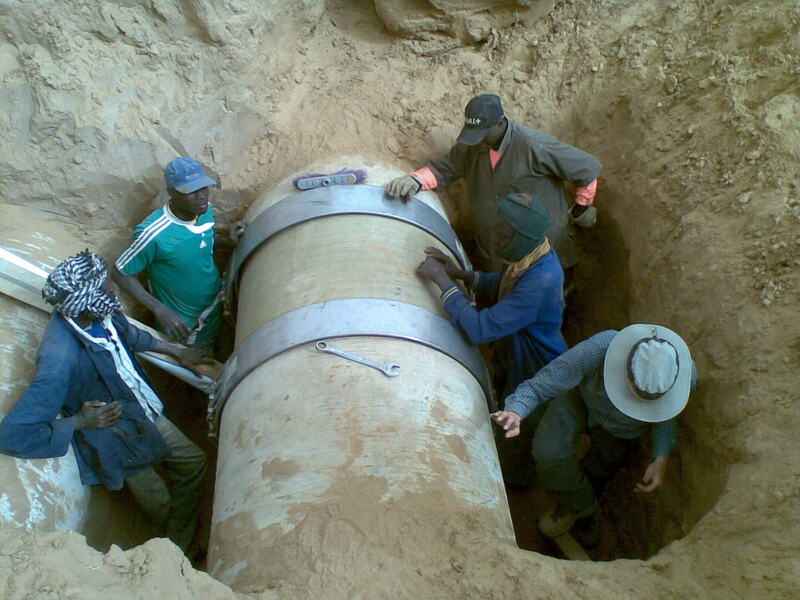 The bellow project was made in Africa’s in one of Senegal’s most dry and poor area. 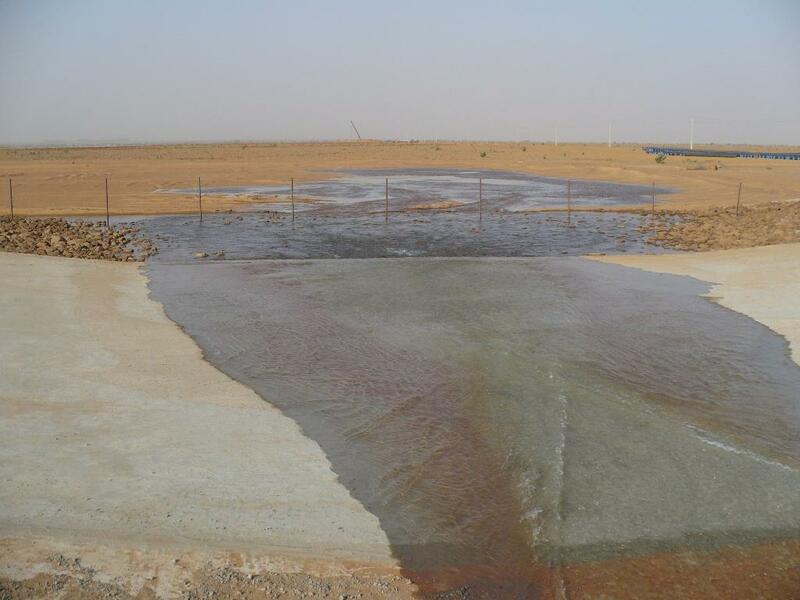 The pictures are about how to turn the dry desert into green by smart irrigation and water management technology creating new large size open filed plantations in the developing countries. uManage: is brand new high tech. 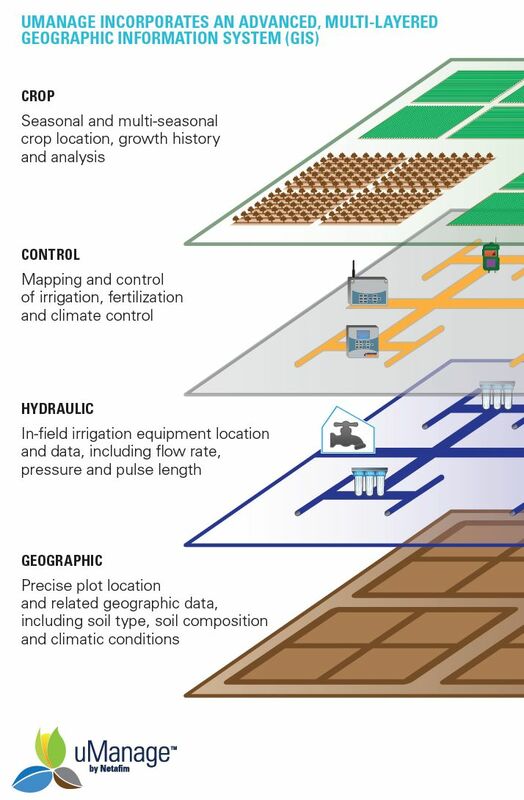 end to end comprehensive plantation management technology from Netafim. 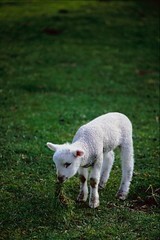 (Will be officially launched during AgriTech Exposition in Tel-Aviv in May 2012.) Bellow pictures are briefly rendering the revolutionary and uniquely new possibilities of uManage. 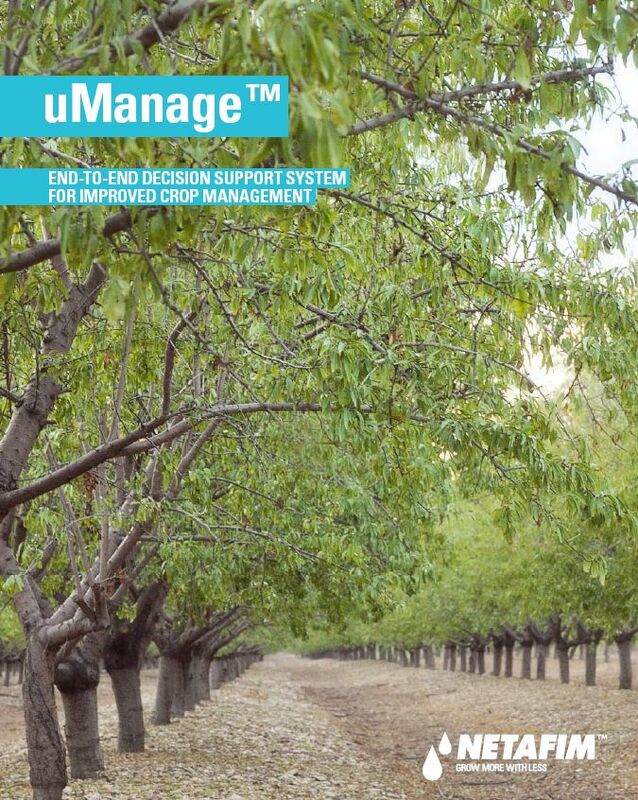 uManage is good example that technology for the climate smart agriculture is already existing and working. Climate change is happening in front of us but our responses are also here. Of course (at the beginning) it is for the large industrial size plantations. But this is the future. 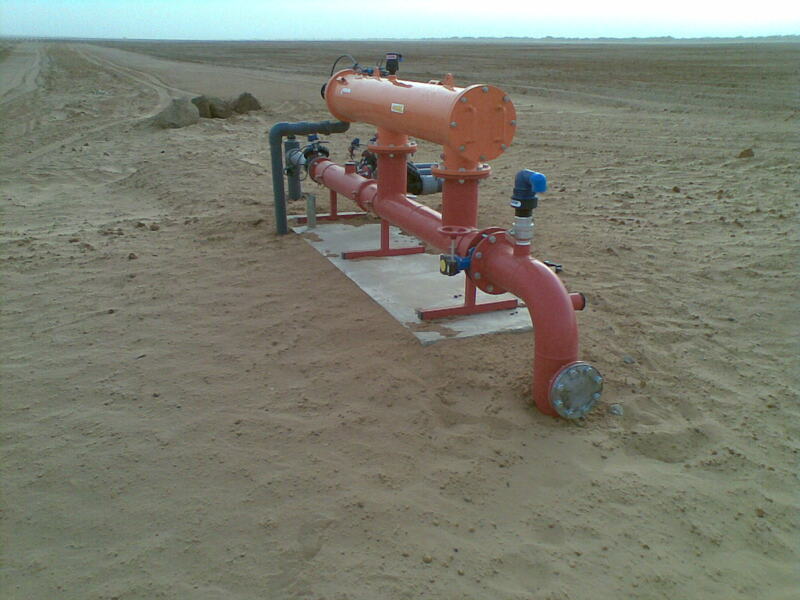 Although it is also remarkable that micro and drip irrigation technology, irrigation computers already became very popular and cheap. 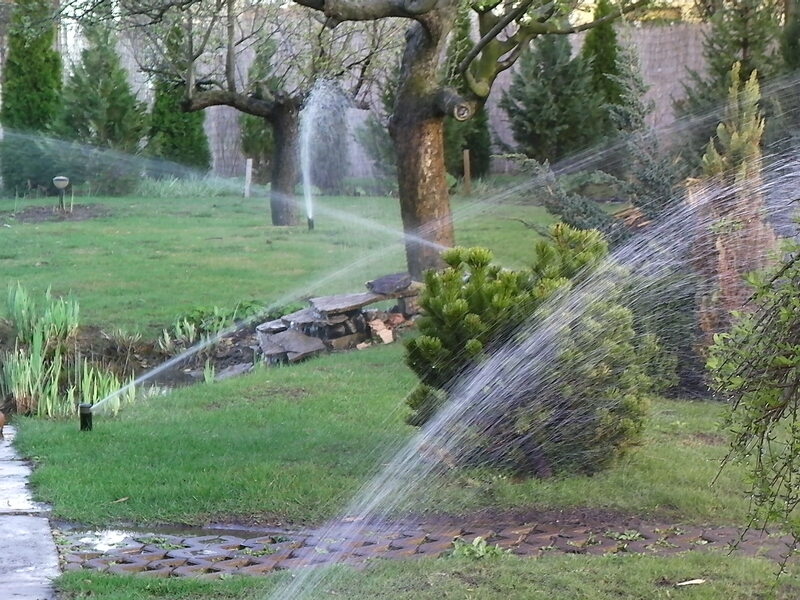 Sprinklers, drip lines are widely available for all of us and penetrated already in the home gardens also. 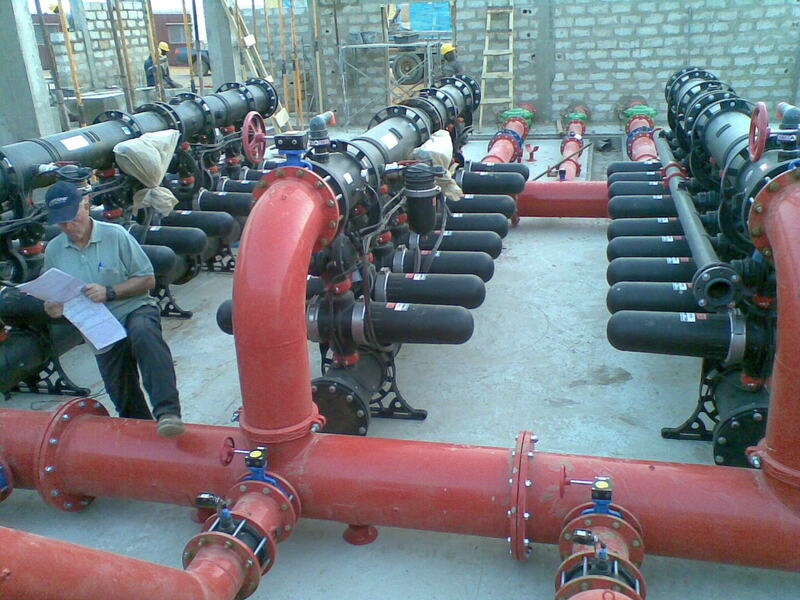 For instance in the Mediterranean and also in my country Hungary most of the public parks, gardens, sport fields and also the home gardens are irrigated by this technology which is saving lot of water and fertilizers and assuring much more accuracy and precision in irrigation and nutrition for the plants. 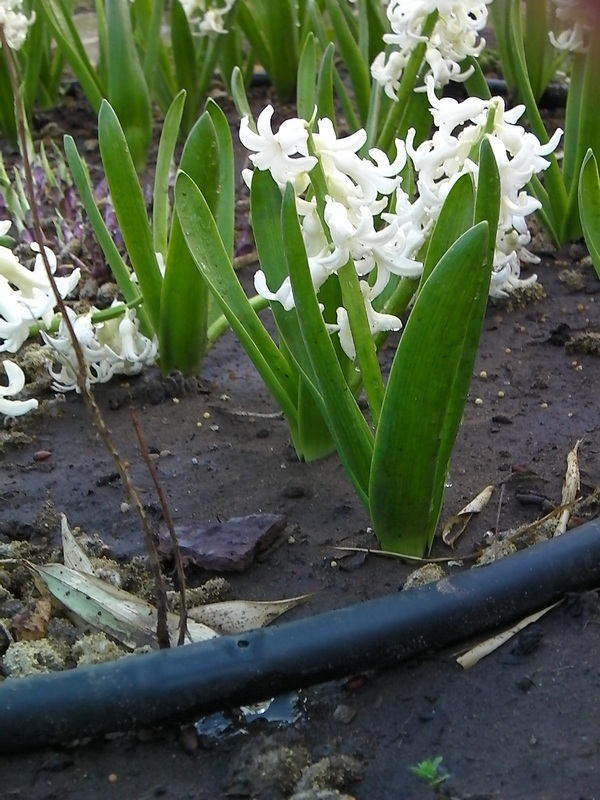 For instance, if I didn’t have a basic irrigation system in my garden, this spring it would have looked like a desert because, contrary to last year when we got too much rain and subsequent floods, this year all Europe didn’t get any proper rain for months. So now we are in drought, which causes serious problems. The first rain we received on God’s Friday after 3 months. So out of the agriculture individual hobby gardeners also have to set up themselves for the negative influences of climate change and extreme unbalanced weather as we are all vulnerable! As my collegine Giedre suggested, at the end of this article I would like to highlight the HOLISTIC APPROACH and CLIMATE-SMART AGRICULTURE because people need to understand that there is no one simple button to push and everything would be fine – no, there has to be a holistic approach to how we deal with climate change. Numerous practices and technologies that can contribute to reaching the objectives of climate-smart agriculture already exist and are well tested. However, increased investments are needed to build the institutional capacity to support their adoption. Investments will also be needed to address gaps in knowledge and technology to support uptake at the local level. FAO’s Fisheries and Aquaculture Climate Change Program.